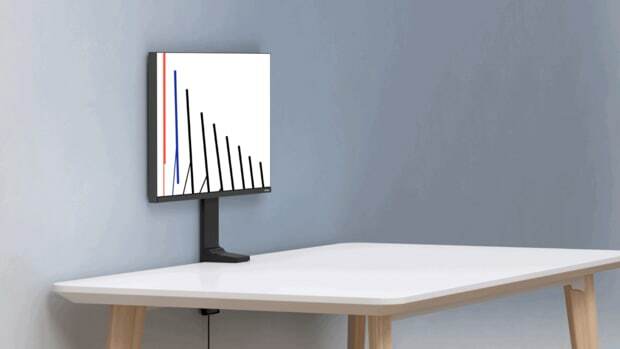 A feature every computer display should have. 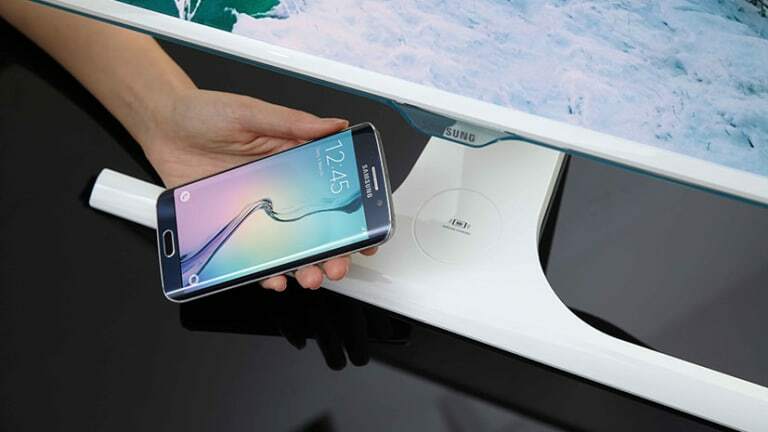 Sure, there&apos;s no shortage of places and ports where you can charge your phone, but if your monitor could use one accessory, why not a wireless charging bay for your phone? 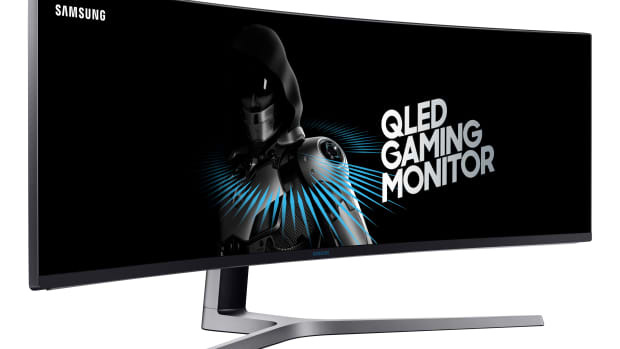 Samsung&apos;s new SE370 monitors cleans up the clutter and puts a Qi wireless charging area right at the base of the screen. All you need is any phone with a Qi-compatible case (Yes, they even make them for the iPhone), drop the phone on the charging pad and you&apos;re all set. It really could not be any more convenient. 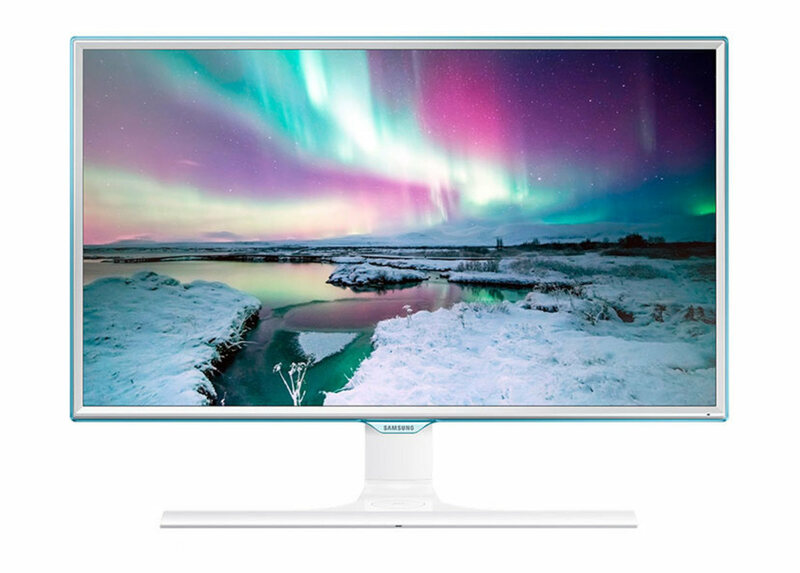 As for the screen, the SE370 features a full HD display, Mac and Windows compatibility, and display size options in 23" and 27" inches. A new option for MacBook owners. 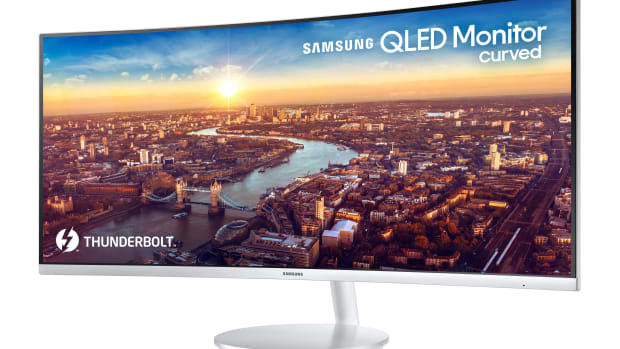 Every monitor should use this mount. You'll never leave your desk again.